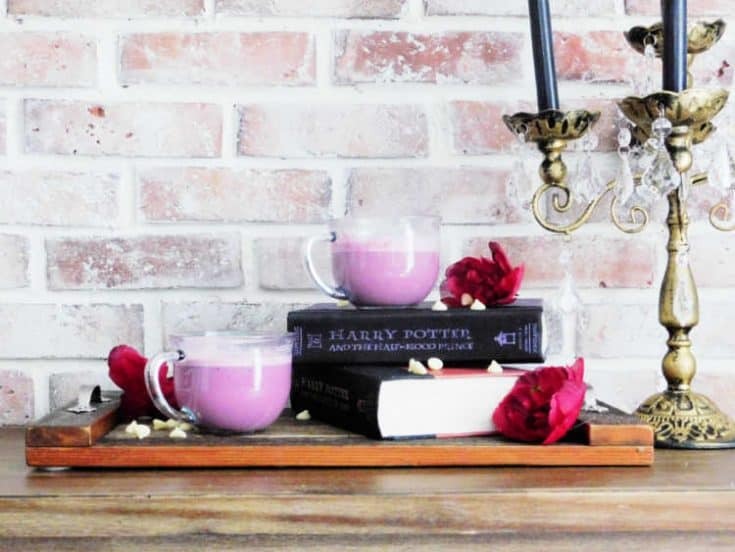 This recipe will show you how to make a Harry Potter inspired Amortentia love potion. Since I don’t have access to the magical ingredients from the Harry Potter book series like powdered moonstone, or Ashwinder eggs, I made do with sweet ingredients from the supermarket like vanilla ice cream, white chocolate chips and cherries to make this cherry flavored white hot chocolate confection that is sure to cast a spell on your sweetheart. What is the Amortentia Potion? What does Amortentia smell like? 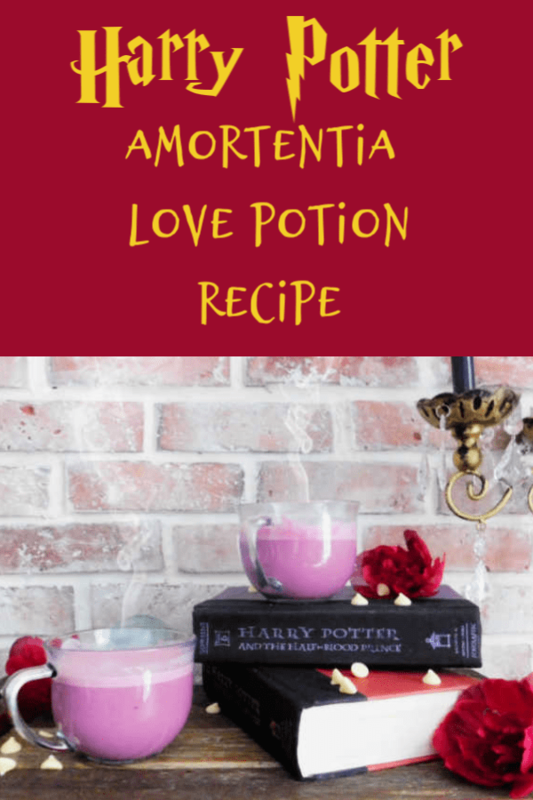 Amortentia Potion is one of the fictional potions mentioned in the Harry Potter book series. This love potion causes a powerful infatuation in the drinker. In the sixth book, The Half Blood Prince it caused major teenage drama between Harry Potter and the gang. It is distinctive for its mother-of-pearl sheen, and steam rises from the potion in spirals. Love potions were banned at Hogwarts but that didn’t stop the students from making and using them. In The Half Blood Prince, Fred and George Weasley brewed up a batch of Amortentia and sold it to the other students. Even Hermione got hit with the love spell when she caught a whiff of it during Potions class. Amortentia has a different aroma for everyone who smells it, reminding each person of the things that they find most attractive, even if the person doesn’t acknowledge or is unaware of their fondness for the object of their affection themselves. For example when Hermione got a whiff she smelled fresh cut grass, new parchment, and Ron Weasley’s hair. Harry smelled treacle tart, the woody scent of broomstick handle, and “something flowery that he thought he might have smelled at the Burrow” (which he later realized was the smell of Ginny Weasley). The effects of the potion on a person are described to be near instantaneous. The person who drinks the potion will appear “pale and sickly” and become obsessed with the object of their affections, speaking of them as though “hit by a ray of purest sunlight” and becoming excited or dangerously unstable towards others. 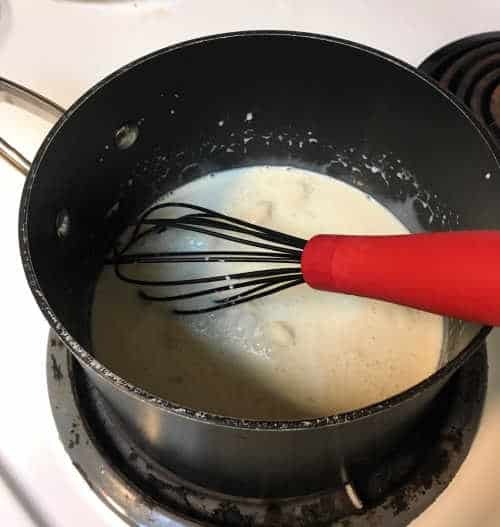 Vanilla bean ice cream and milk are the base of the potion. Ashwinder eggs are the eggs of the Ashwinder, a magical serpent which is born from the embers of an unattended magical fire. The Ashwinder eggs are extremely hot and flammable, and, if not frozen, will light fire to the surrounding area. They are bright red and very valuable when frozen. In place of Ashwinder eggs I used frozen cherries. Since plucking and grinding rose thorns seems rather unpleasant (not to mention possibly dangerous or poisonous) I used white chocolate chips instead. Peppermint oil extract is easy enough to find but I used peppermint mocha flavored coffee creamer. 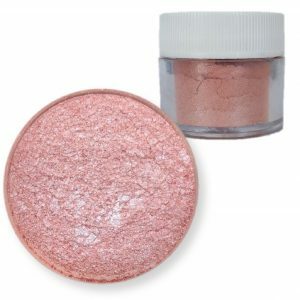 Pink iridescent baking dust is used in place of moonstone and mother of pearl. 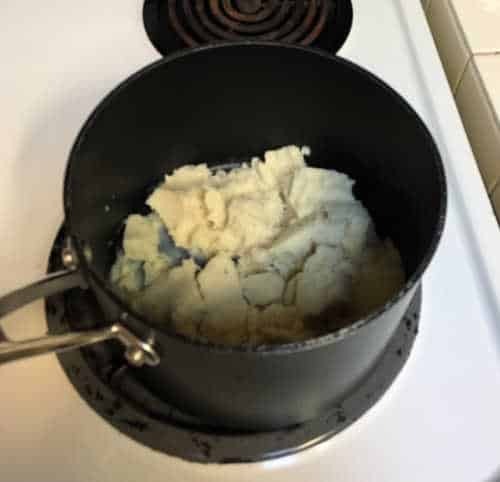 Add ice cream to a sauce pan on low heat. 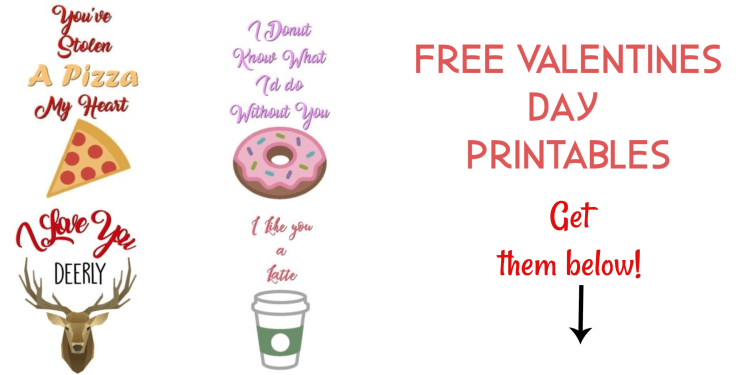 Pour in the creamer and stir until melted together. 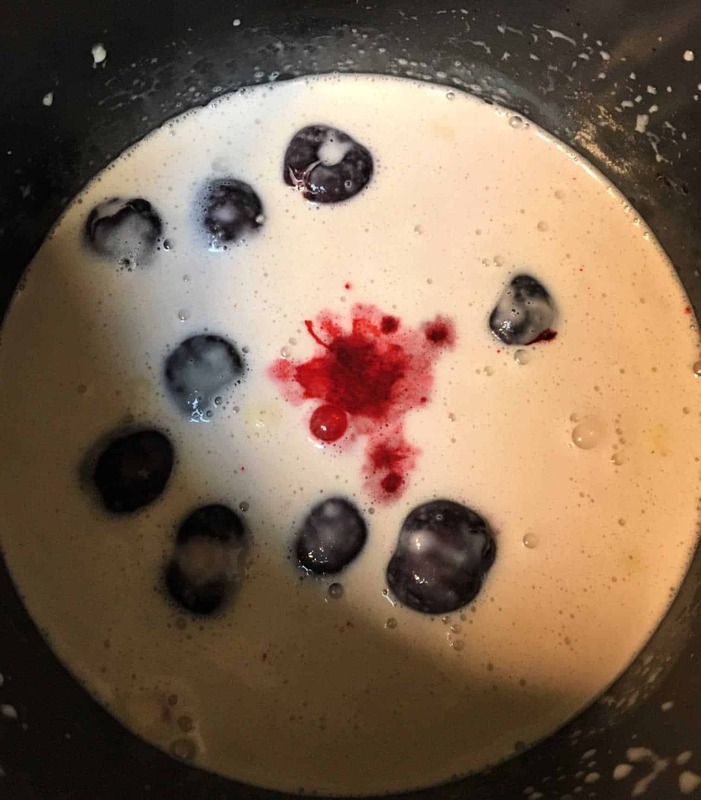 Add the white chocolate chips and cherries. 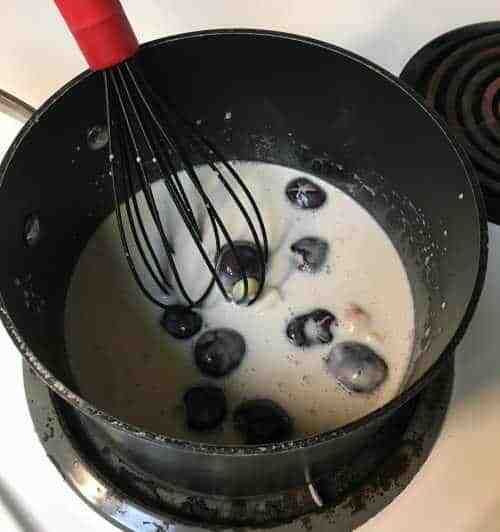 Use an immersion blender to blend the cherries or put the whole thing into a blender. Sprinkle in the irridescent pink powder, stir and pour into two mugs. Make this Amortentia Potion for your sweetheart this Valentine's day. 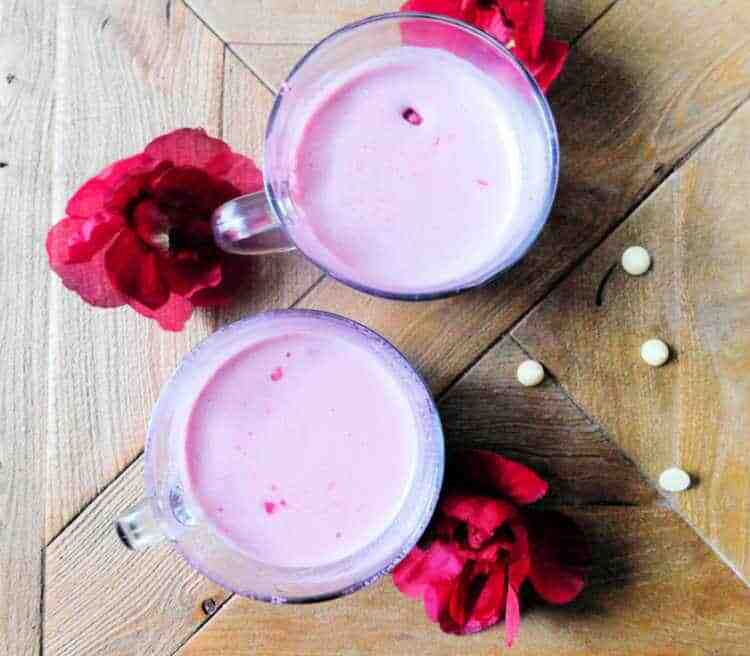 Cast a spell on the object of your affection with this Harry Potter inspired Cherry White Hot Chocolate. When the frozen cherries are warmed up either used an immersion blender to blend the mixture or pour the whole thing in a blender. Once the drink is completely blended stir in the pink dust and pour into two glasses. If you try this Amotentia potion let me know how you like it in the comments and make sure you rate my recipe five stars! This is the first time I hear about AMORTENTIA POTION. I am not big Harry Potter Fan but this looks delicious.